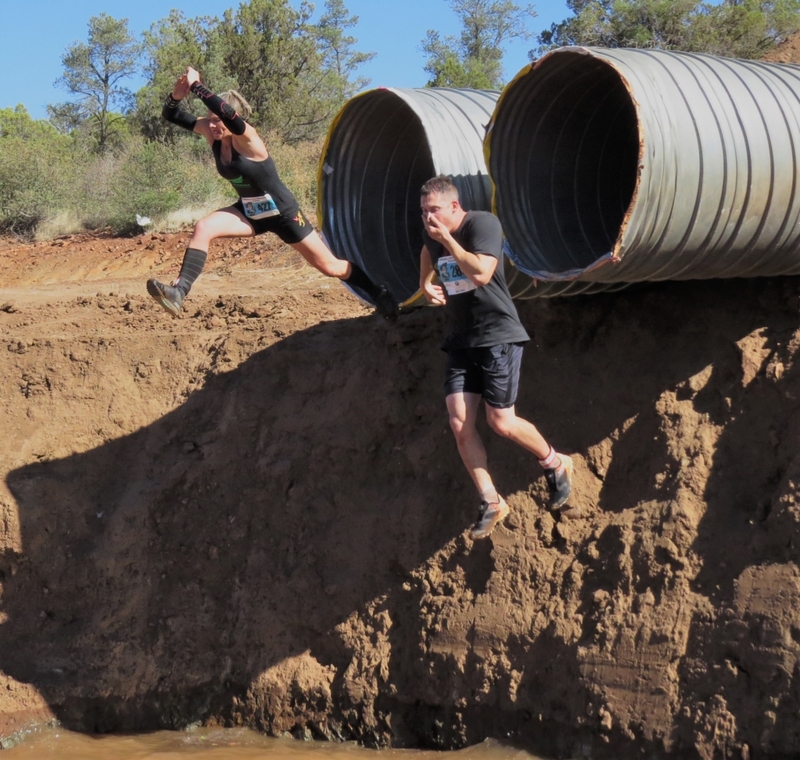 The Mogollon Monster Mudda 5k Mud Run has been held in Payson, Arizona every year since 2012 and has been rated “The most outstanding event in Arizona”. This race is a local, inexpensive, family-friendly event that boasts over 40 obstacles and some challenging terrain. 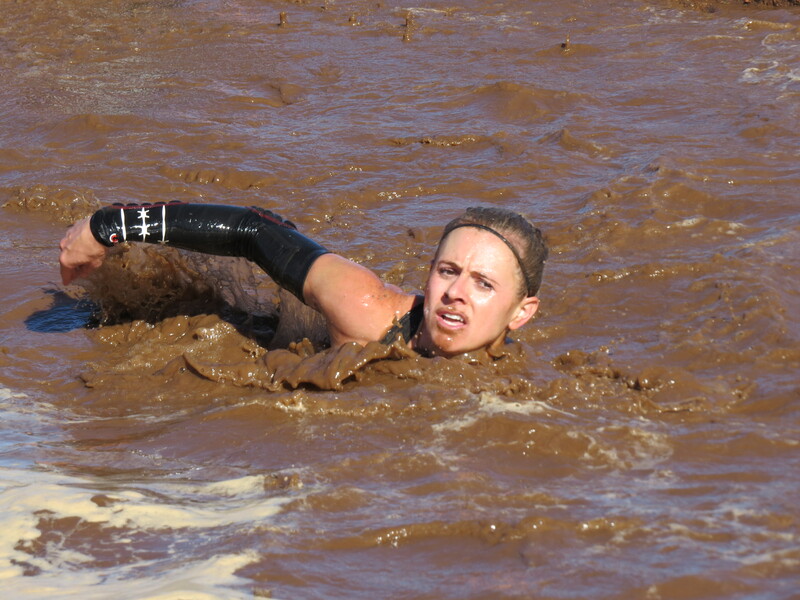 What makes this race fun is the mud and the crazy amount of obstacles packed into 3.2 miles! Soon after the starting line, competitors entered a series of obstacles that were in mud and water pits. Some of the mud pits were 1-4 feet deep, while some water pits were as deep at 10 feet! There were tire pulls and sandbag carries through the mud pits. There were 10-foot walls made of logs that you had to climb up and jump off into a pit of murky water, where you then had to swim across to get to the next obstacle. This race also had water slides, quicksand, tunnel crawls and even a 20 foot high tunnel jump into the water. The final stretch of the course took you through the forest and finished in the rodeo arena where you had to carry fire hoses up the bleachers before reaching the final gauntlet of over 20 obstacles. One of the highlights of this race is that the top ten male and female elite racers are invited to come back in the evening to compete in a head to head challenge at the “Coliseum of terror”. I had the opportunity to compete in the challenge and it was quite the experience! The gauntlet had 20 obstacles and took about 3-4 minutes to complete. Every ounce of energy and focus was required to complete this challenge. I for one had one misstep on a suspended, rolling log and because of that, I was unable to catch up to my competitor. Almost all of the races were determined by just mere seconds. The arena was full of energy, the crowd was loud and the competition was fierce! The overall winners ended up racing about 3 times each and the grand prize was a $1,000 dollar check and a grill, courtesy of Home Depot. Both the male and female winners were actually the reigning champions from last year as well. Racing in the coliseum of terror was such a unique opportunity and hope to compete in it again next year! 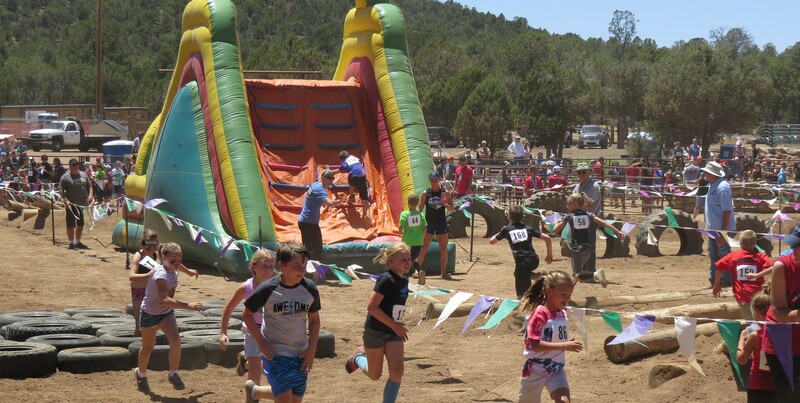 The town of Payson also put on an awesome kids race for children ages 6-12 years old. Both of my kids competed and had an absolute blast! The course took most participants less than 10 minutes to complete but was challenging enough for the older kids and the younger kids had assistance on the course from some great volunteers. The boy and girl winner of each age group were invited to come back to the gladiator challenge that evening to be recognized in front of the crowd. I was so impressed with the quality and quantity of the obstacles at the Mogollon Mudda as well as with the overall course design. 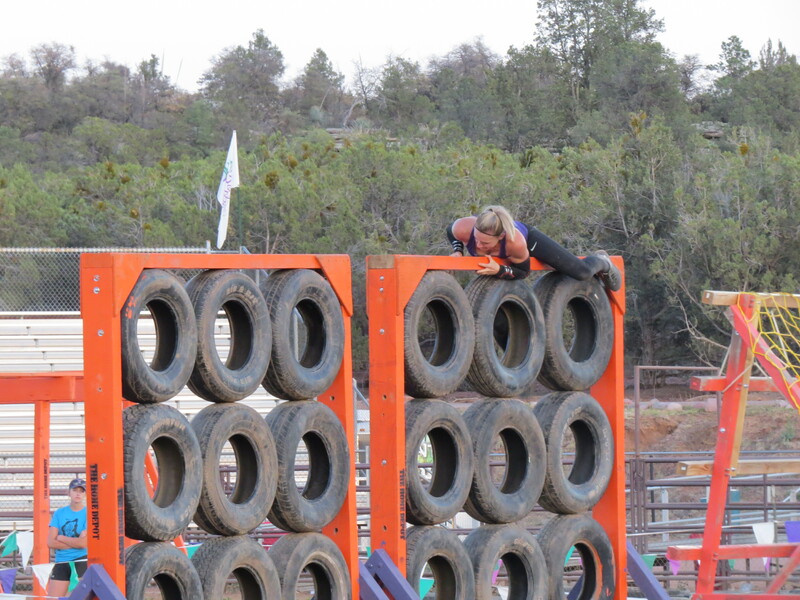 This race is a “must do” for all Arizona obstacle course racers. If you are a competitive racer, the gladiator challenge is a unique opportunity to test yourself against some of the best racers in the area. If you are new to OCR, the 5k course will challenge you but all of the obstacles are attainable. Kudos to the town of Payson, Arizona, you put on one heck of a race! 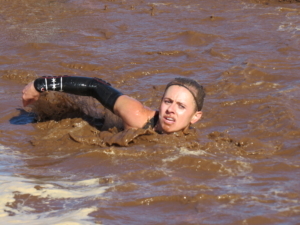 Have you done an Mogollon Monster Mudder?